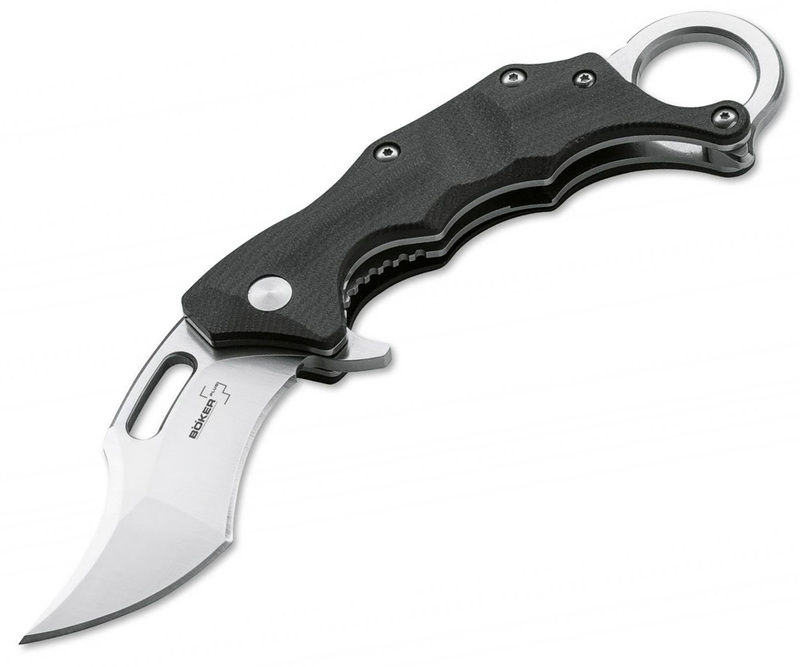 Boris Manasherov's outstanding feel for the ergonomics and handling of a knife is fully on display with the Wildcat. 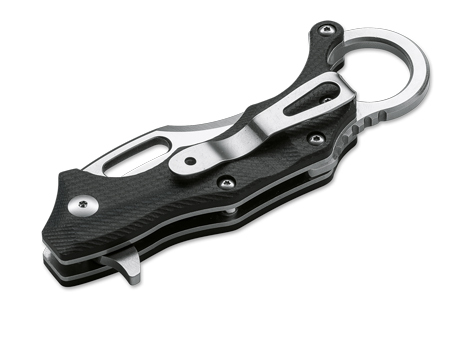 The Karambit compels with perfect handling, while the ball bearing supported D2 blade can either be opened softly with the thumb hole or quickly with the flipper. The reversible clip (l/r) provides a secure seat in the pocket, that still leaves the ring accessible above the pocket hem for a quick draw. 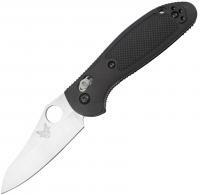 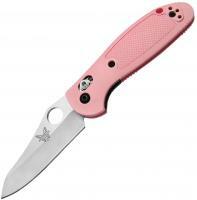 Also features a sturdy liner lock mechanism and stainless steel liners with G-10 handle scales.